If you live in the San Francisco Bay Area, you might be surprised to learn that there’s a sake brewery in Berkeley. That brewery is Takara Sake and chances are you’ve seen some of their products like Sho Chiku Bai (sake) and Plum Wine at Japanese restaurants or at supermarkets. 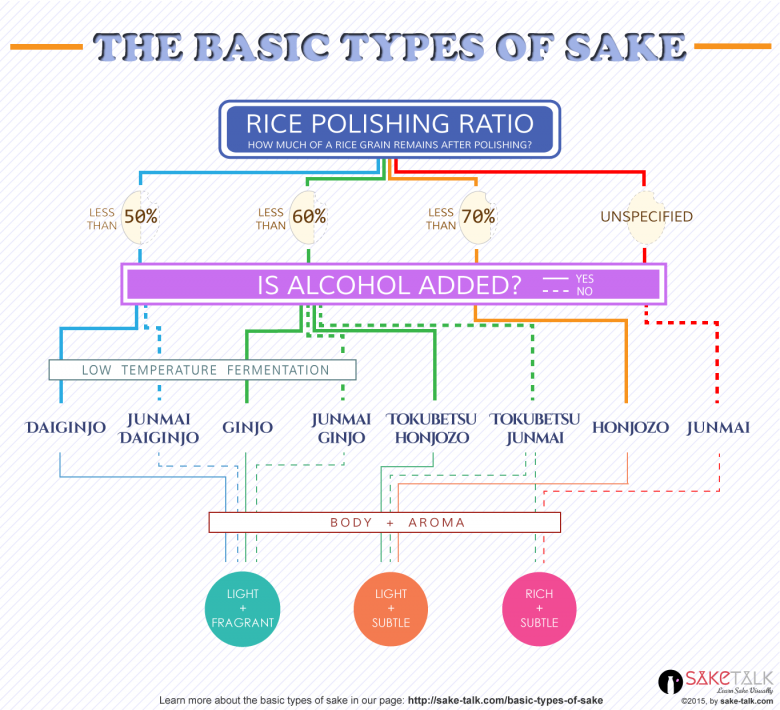 Takara Sake is a large producer and played a key role in popularizing sake in the United States. It has about a dozen unique sake products, some of which contain fruit flavors and modern, attractive bottles to draw in new consumers. Takara Sake also provides educational opportunities through its tasting room. Next time you’re in the Berkeley area, it’s recommended to check out their tasting room and small museum to learn more about sake.